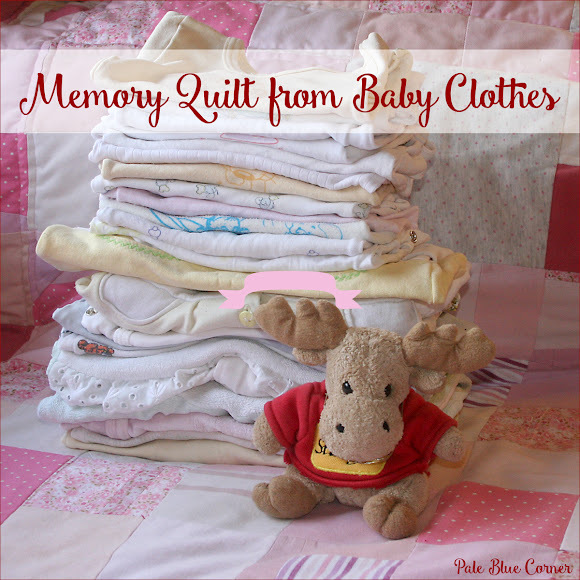 Yes, I started another memory quilt :) I'm using baby cloths from my daughter and the goal is to create a queen size memory quilt. 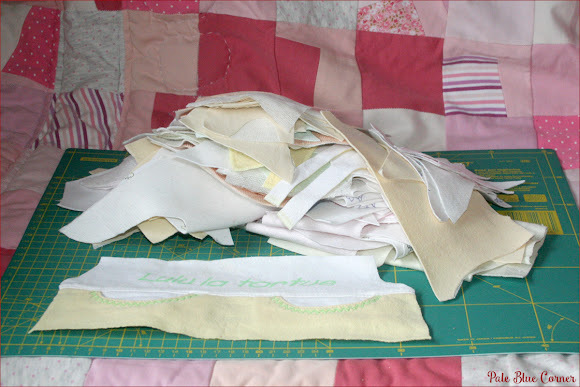 We all liked the design of my previous memory quilts (see the pink memory quilt and red memory quilt) so I will do something similar, but this time will use every colour I have. The squares are going to be 10 cm by 10 cm (about 4” by 4”) with a few larger special elements. This type of quilt requires lots of baby cloths, I started with the first batch this weekend. 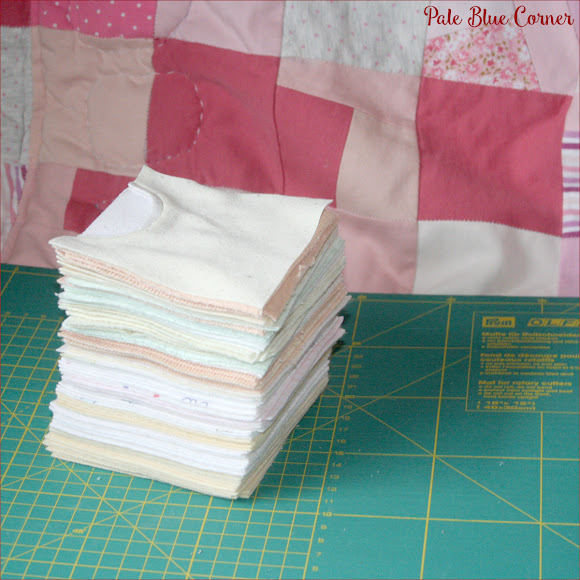 I finished cutting the onesies, shirts, different baby cloths and stabilised them clothing interfacing and ended up with about 50 squares 10 cm by 10 cm and a heap of scraps for my crazy squares. I also have some larger pieces I will decide what to do with them later. It was a very strange feeling the cat those tiny baby clothes, I had to focus on the resulting quilt that will be so precious for all of us. This is going to be a very long project, I will update you regularly.